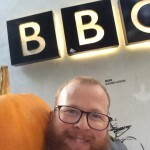 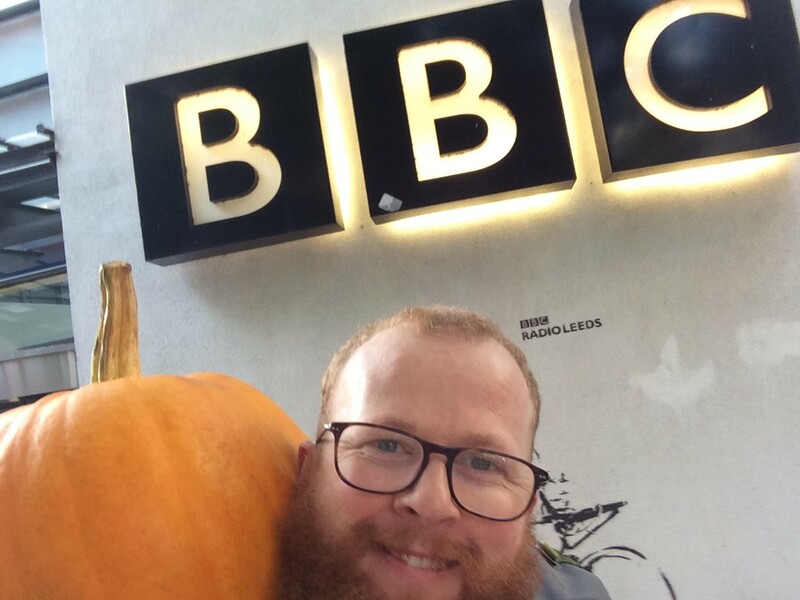 What a great season we have had carving pumpkins and to finish it off, I headed down to the studios of Look North on Halloween. 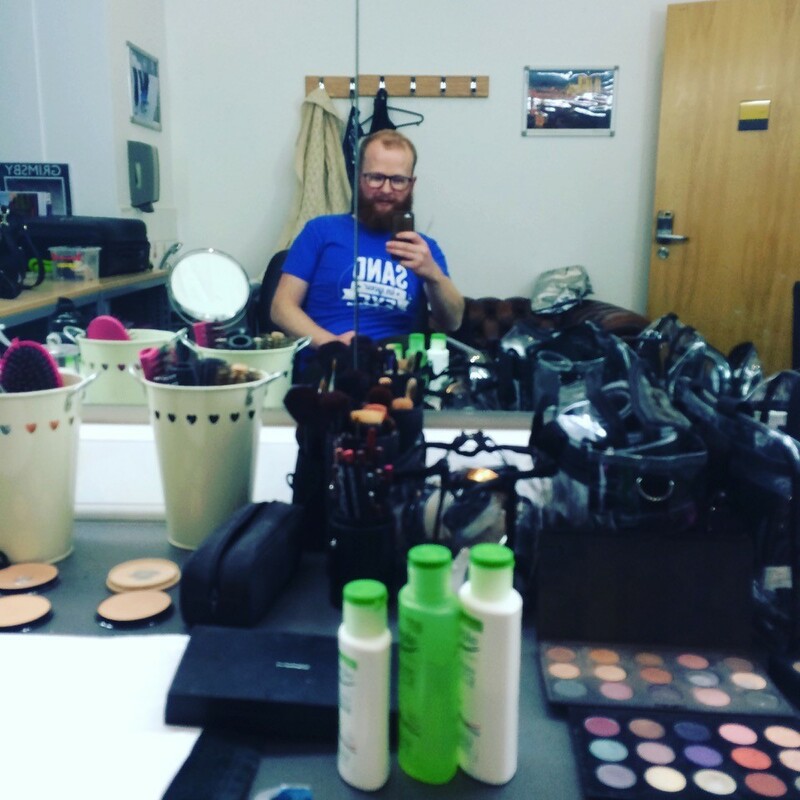 just arrived at the studio! 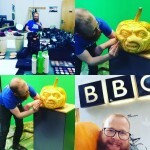 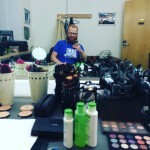 After I had my hair and make-up seen to and got settled in the green room, I carved away for the afternoon as they filmed the scary face being created. 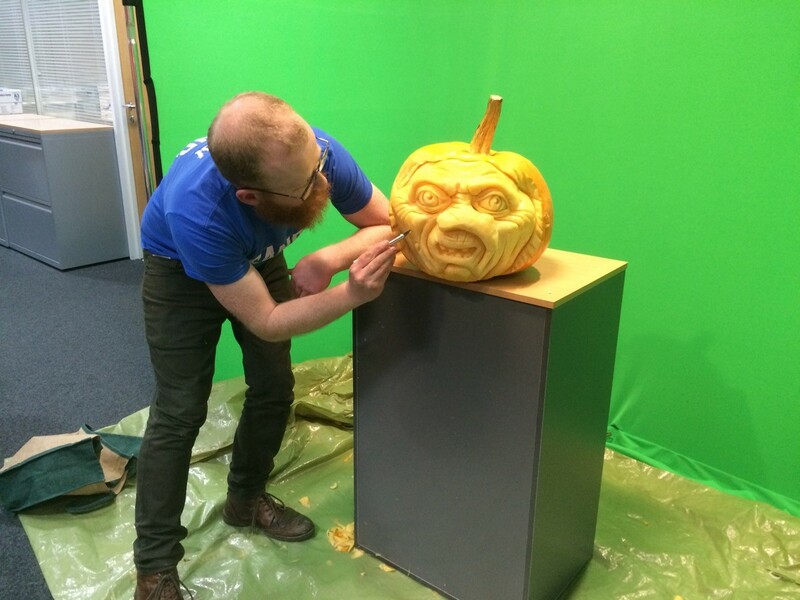 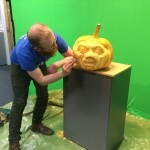 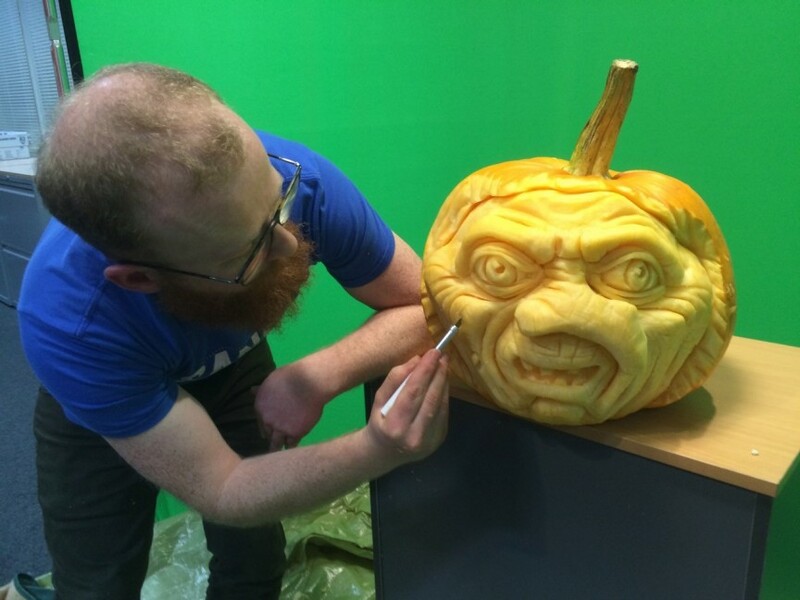 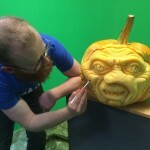 Everyone was really friendly and when the carving was done, they brought me into the studio for my close-up and a chat! 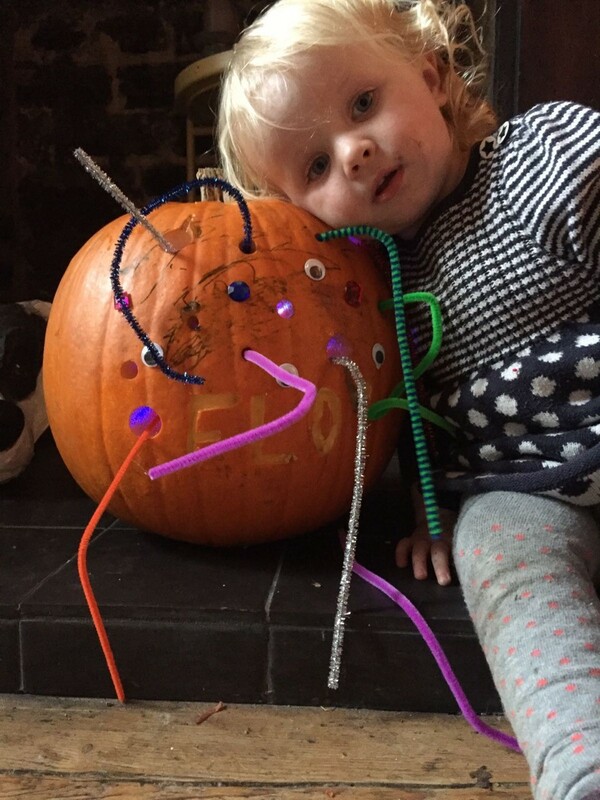 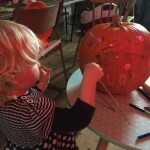 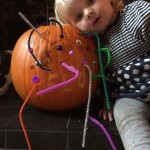 Our pumpkin carvings are becoming very popular and now Flossy is trying to get in on the act! 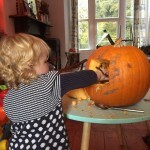 I expect to see her taking on the TV appearances soon with a little more training!